The first and most major fall-out of Race 3’s underperformance is a re-think regarding the director for Race 4. 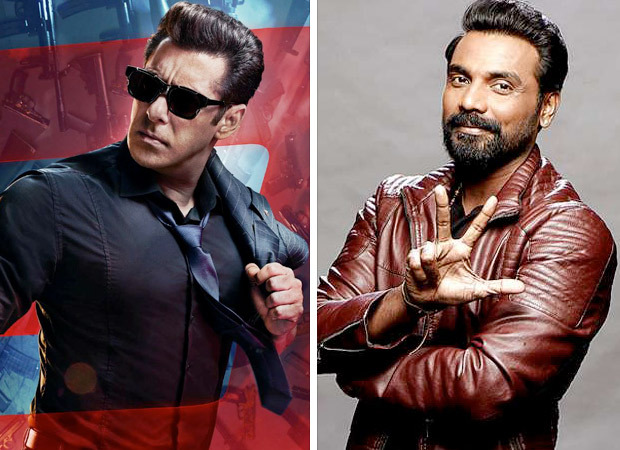 One hears from reliable sources that Remo D’souza who directed Race 3 may not direct Race 4 anymore. “In any case Remo is busy with his dance film with Varun Dhawan and Katrina Kaif. So, he won’t be able to devote time to Race 4 next year,” says the source. The producers may revert to Abbas - Mustan who co-directed the first and second Race films. Mika Singh Charges 1.25 Cr For New Year Eve’s Show?